The Holiday season is upon us and having an Advent Calendar is a tradition I’ve always cherished. Opening a window to reveal a new image every day until it was Christmas day was a big part of my childhood, and I’ve made a point to continue this tradition as an adult. 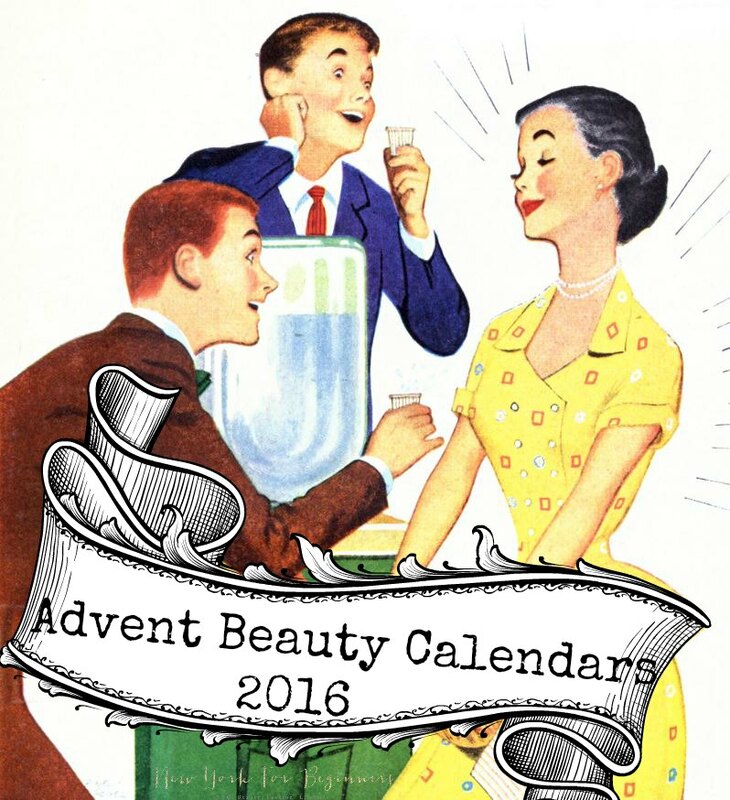 Although I always have a traditional one in hand, I love the new trend of beauty advent calendars that gift a new treat every day. We all work very hard, so it’s very nice to have a little surprise to look forward to no matter how busy you’ll be that day. Plus, as the treats are usually small, they’re a terrific way to sample new products before purchasing full size or to even build your personal travel beauty bag. Ulta has always been my go-to place to enjoy an amazing evening surrounded by beauty products. 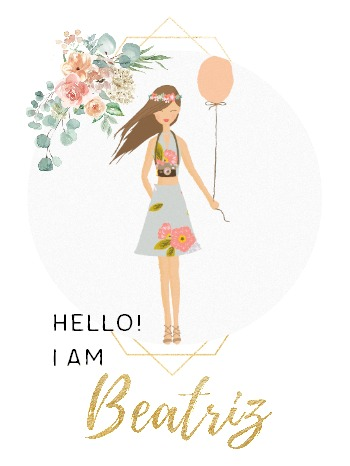 They literally have everything a beauty addict could wish for! 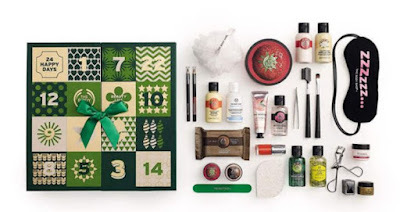 That’s why I loved the idea of the Ulta 12 Days of Beauty Advent Calendar. It’s filled to the brim with products worth $74 and it only costs $18. I will be unveiling what I get on social media (Instagram and Twitter) because I don’t like to spoil the surprise for anybody else. 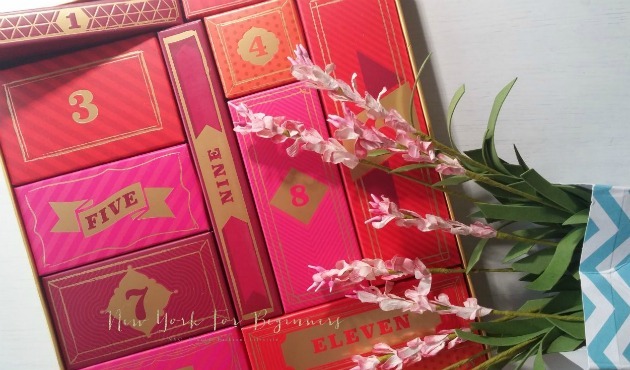 On the other hand, aside from having a lot of different beauty products for a low price, this calendar is extremely beautiful and the gilded, colorful boxes match any decor. You can even upcycle it next year by reusing the little boxes to hide treats for your loved ones. Waste not, want not! On the downside, this calendar clearly references the Twelve Days of Christmas, so you’ll only get 12 surprises versus the 24 that are traditional of an Advent calendar. It’s important to give credit where credit is due: The Body Shop literally invented the Beauty Advent Calendars a few years ago. After their undeniable success, many other brands decided to jump the wagon and do their own version. To me, The Body Shop Beauty Advent Calendars are one of the best out there. They include skincare and body care products, so the whole family can enjoy the treats. Plus, The Body Shop’s beauty advent calendars always include 24 treats, following the traditional countdown to Christmas. 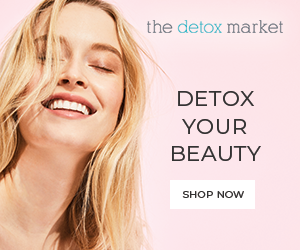 Regularly priced at $105, now the beauty advent calendar is available for $60, which I believe is an amazing price to get over $180 worth of product. Behold, beauty addicts, because NYX has come up with one of the most gorgeous beauty advent calendars of the season: The Wanderlust Advent Calendar. This limited-edition piece contains 24 colorful surprises from the brand that took New York City by storm a couple of weeks ago. With a beautiful and intricate interior design depicting some of the major wonders of the world, it is perfect for those of us who love to travel as much as having the biggest collection of lippies in the world. Priced at $50, it is now out of stock online and the contents are a mystery. Stay tuned to social media to learn more! Disclosure level 1: The author received NO compensation to write this post. The author received a sample of the ULTA beauty calendar and other brands not featured here for consideration only. Receiving a sample didn’t influence the decision to feature a brand nor the opinions expressed by the author. All links provided in the article are for information only.